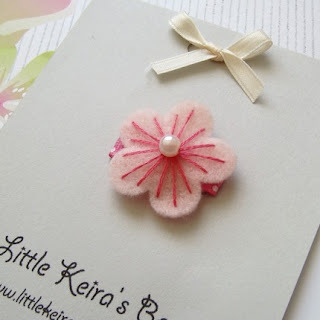 ♥Introducing Emma's Little Clips from Little Keira's Bows! 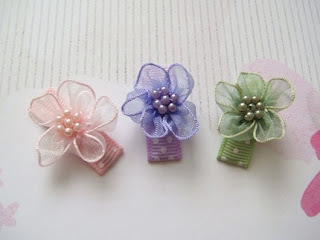 These clips are designed for infants and toddlers with little hair! 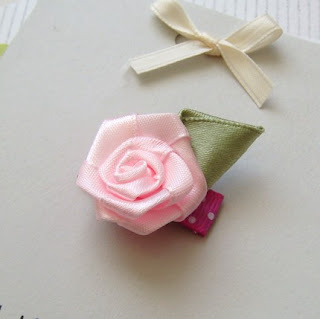 ♥This little flower will stay in even the finest smallest ammount of hair! It will stay in until you take it out! 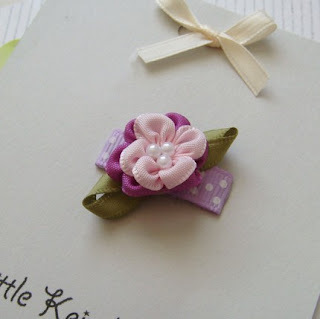 ♥A little blossom flower is mounted on a lined 1.25" snap clip. It is so light weight that your baby won't even notice it's there!